Smile Round Neck T – Shirt YG32 Dark Red Fashionable, Soft and comfortable 100% Cotton High Quality Rubber Print. 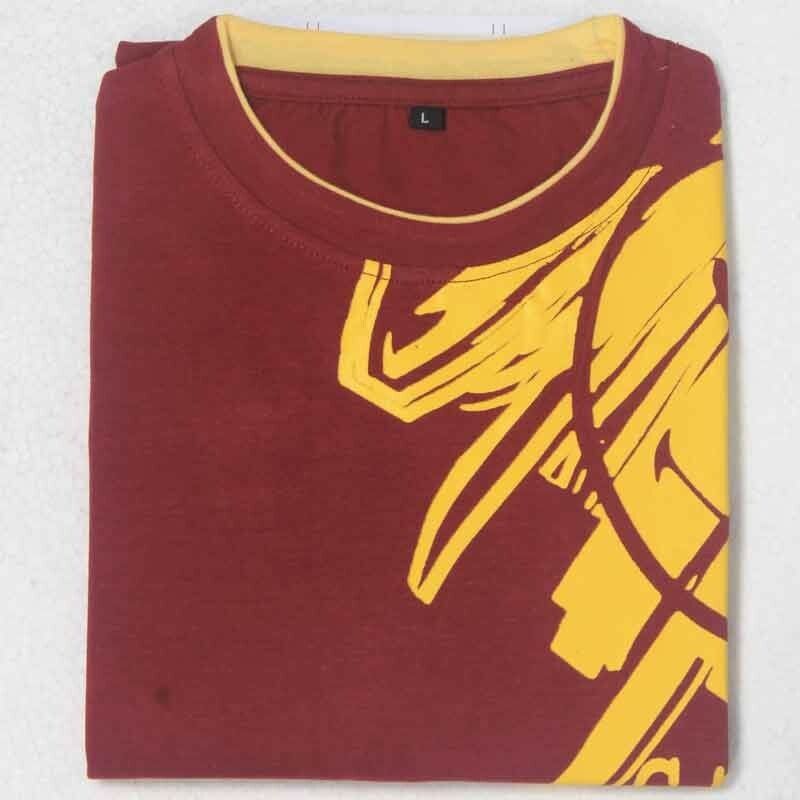 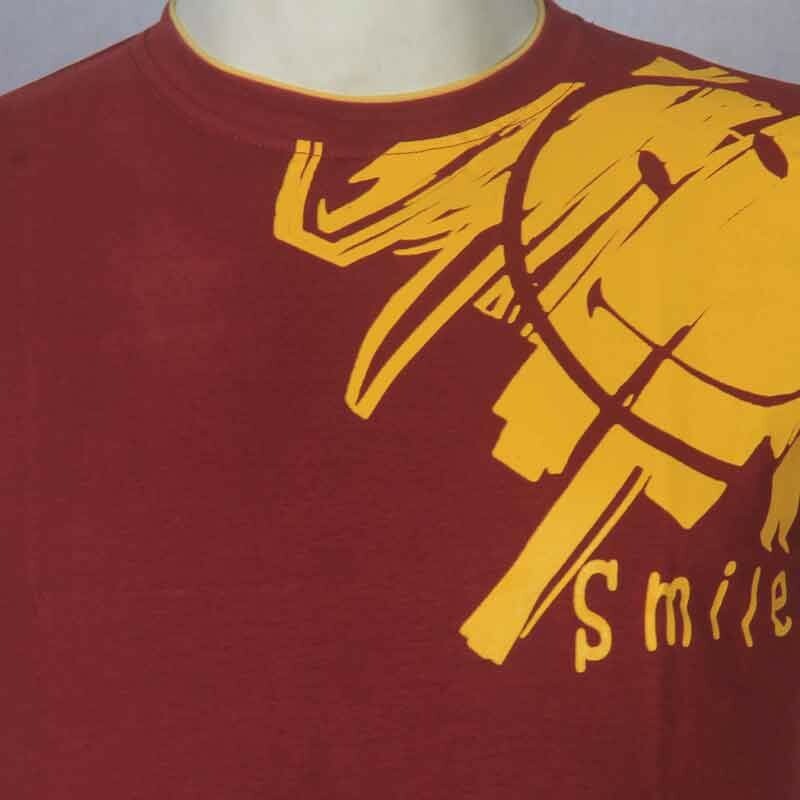 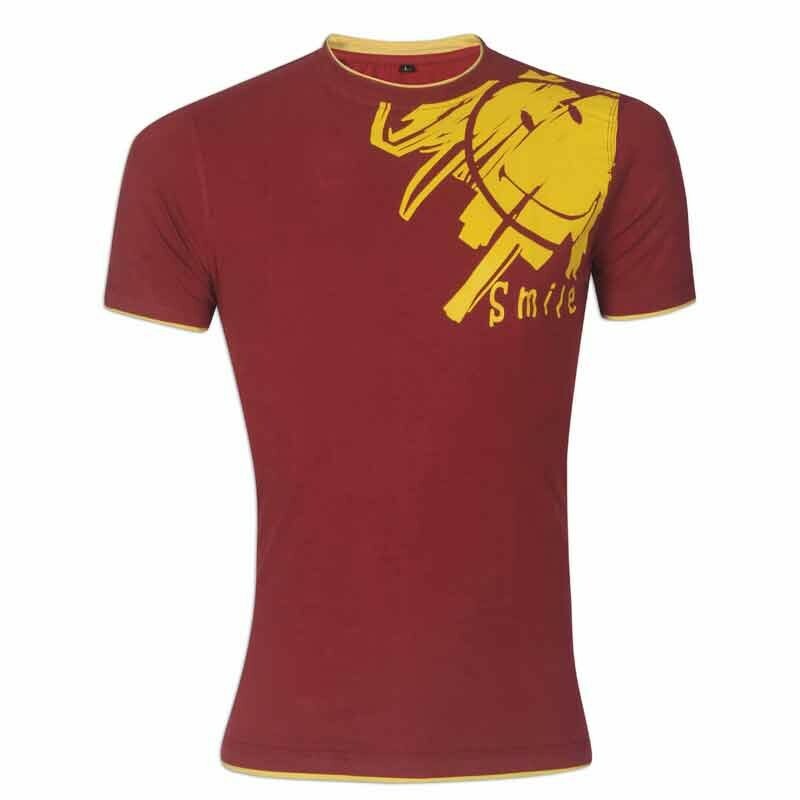 Smile Round Neck T – Shirt YG32 Dark Red Exclusive Branded t-shirt in cool color that will satisfy your mind. 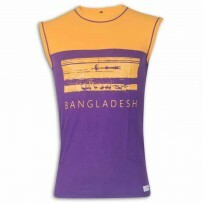 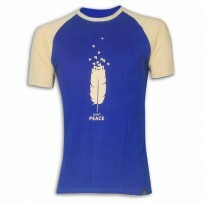 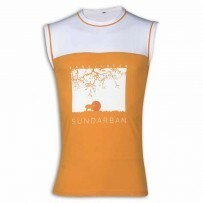 It feels you cool and comfortable with wonderful fabric and trendy style.